Published initially in 2008, it raised many questions concerning the death of my aunt and Included my visit to New Zealand to talk about a forgotten part of NZ history. 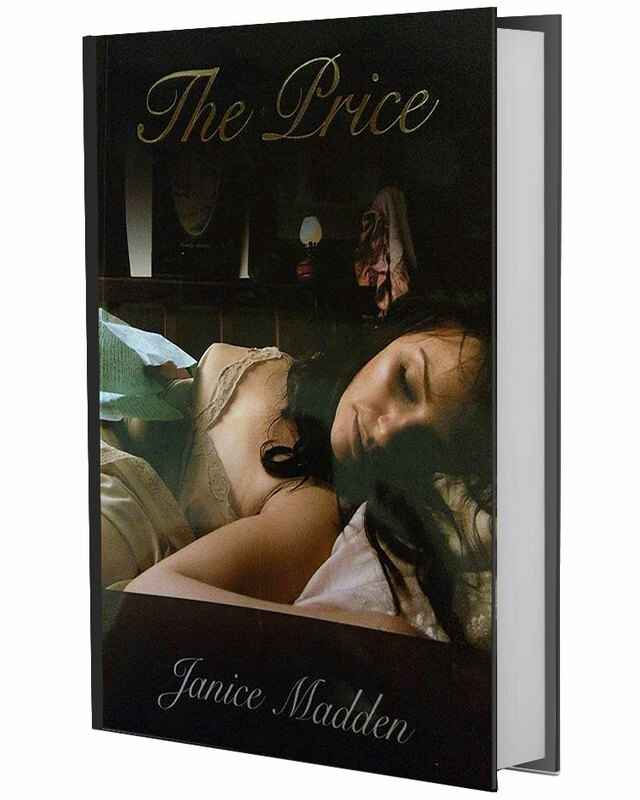 I met family belonging to William Price, stood in the courtroom in Napier, NZ where he was sentenced to be hanged, searched for her missing skull and endeavoured to answer the many mysteries surrounding her life and death. Demands for a new book have come in many forms from readers who sense that the story is not complete, as she reaches beyond 1935, and into our present lives. We relate to her in many ways. A part of her journey is our journey. So I am in the process of having her story republished in a book which has perfected her journey and hopefully it provides you with more answers than questions. It will be available for both visual promotion and for readers in just six weeks time. I do listen to you my readers and thank all of you for urging me to complete this second edition. It has been a work of love on my part as I recall the many special people who helped me to complete this second journey. You have been my inspiration from start to finish.